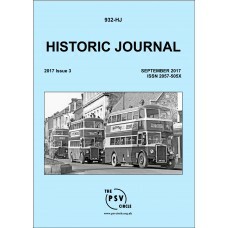 The seventh issue of Historic Journal is now available.The September 2016 edition of HJ contain.. 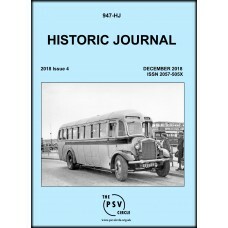 The eighth issue of Historic Journal is now available.The December 2016 edition of HJ contains&.. 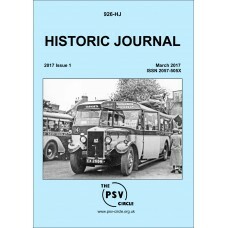 The ninth issue of Historic Journal is now available.The March 2017 edition of HJ contains items on:.. 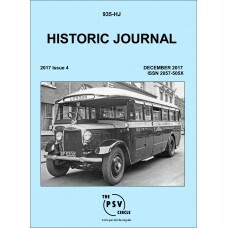 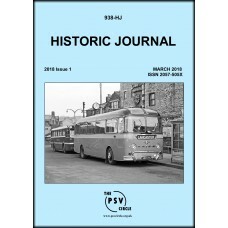 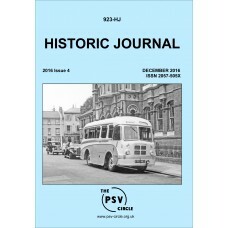 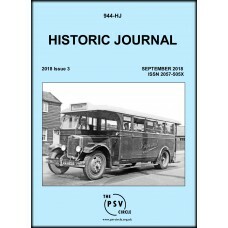 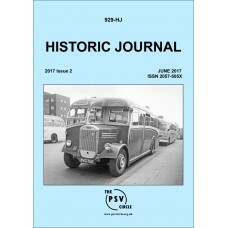 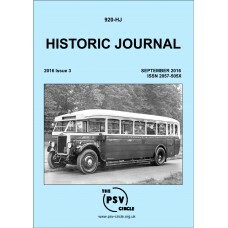 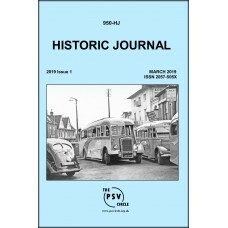 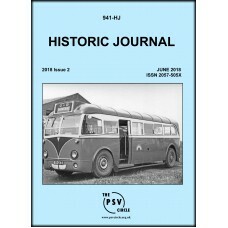 The tenth issue of Historic Journal is now available.The June 2017 edition of HJ contains items on:T..
A table of J-Prefix Registration Marks noted on Bus and Coach type vehicles..